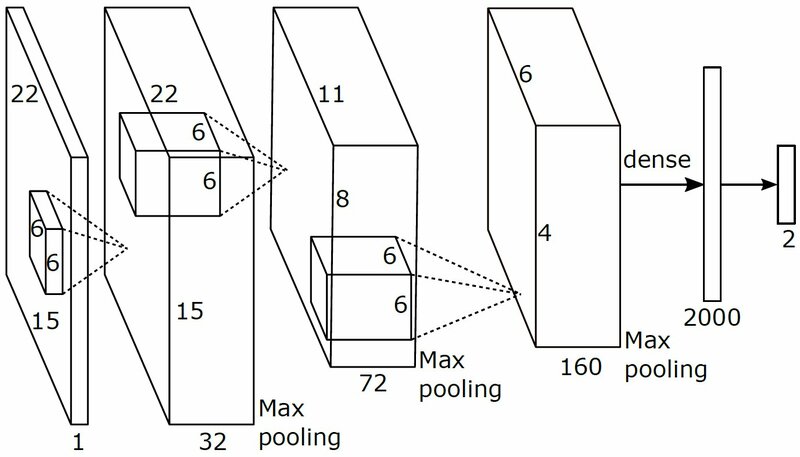 Sven Mayer, Huy Viet Le, Niels Henze: Estimating the Finger Orientation on Capacitive Touchscreens Using Convolutional Neural Networks. In: Proceedings of the 2017 ACM International Conference on Interactive Surfaces and Spaces, pp. 220–229, ACM, Brighton, United Kingdom, 2017, ISBN: 978-1-4503-4691-7.